!! ONE OWNER !! 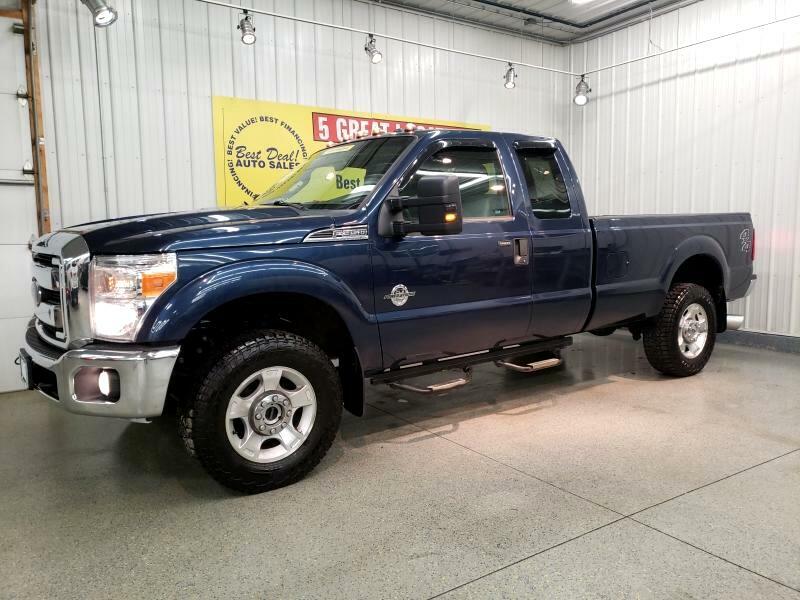 6.7L Turbo Diesel, Long Bed For The Extra Room, Tow Package With Front Tow Hooks, Built In Electric Brake System, Exhaust Braking System, Back Up Sensors, Step Bars, Power Driver Seat, Power Locks, Windows, And Mirrors, Weather Tec Floor Mats All Around, Sync With USB And AUX Makes For Great Driving And Handsfree Radio, Stop by or give us a call today! 260-483-7999. Family owned and operated since 1999 and still going strong!